Mycorrhizae are a seriously powerful fungi that increases the plant's ability to uptake moisture, nutrients and minerals, helps protect the plant from disease and increase the plant's ability to withstand stress from weather and traffic. The mutual relationship between mycorrhizae and the plant is key to the plants’ success and survival. So what are these particularly special fungi and how can you use them to your advantage? There are two categories of mycorrhizae: endo mycorrhizae and ecto mycorrhizae. “Endo mycorrhizae literally attaches itself to the roots, penetrates cell walls, and becomes one with the roots,” said Robert Neidermyer, PhD, Director of Soil and Plant Science at Holganix in an Irrigation and Green Industry Magazine interview. 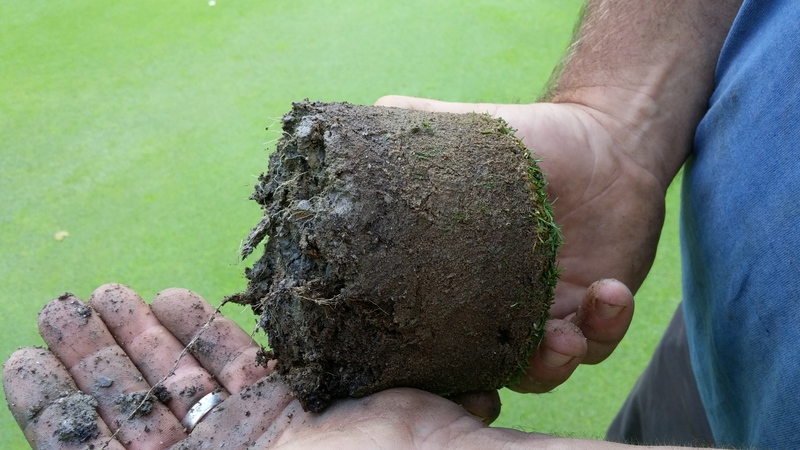 Endo Mycorrhizae form symbiotic relationships with 80 to 90 percent of all plants, including turf. On the other hand, “The ectomycorrhizae just kind of lay up next to the roots, coming into very close proximity but don’t attach themselves.” Ectomycoorhizae form relationships with 5 percent of plants, including many types of tree species. The plant and mycorrhizae form a mutualistic relationship whereby the plant produces sugars through photosynthesis and exudes them out of the roots for mycorrhizae and other beneficial microorganisms to consume. In turn, mycorrhizae bring water, minerals and nutrients to the roots from distances the root cannot reach. They also form physical barriers protecting the roots from pathogens and secrete biochemicals that wreck havoc on disease. According to What is Life? A Guide to Biology, mycorrhizae "Extracts phosphorus and nitrogen from the soil and release them inside the roots of the plant, the additional nutrients that the plant receives from the fungi allow the plant to grow faster and larger." In addition, they sweep the soil for moisture and minerals that are too deep in the soil for the roots to reach, delivering them to the plant. The ability to hunt for moisture can be incredible useful for the plant during the long summer months. Mycorrhizae help plants overcome disease by forming physical barriers. They form a physical barrier between the plant and pathogens. Plus, biochemicals provided by the plant and mycorrhizae can cause cell walls to harden and make the roots resistant to pathogen penetration. They also cause roots, stems and leaves to create antibodies that suppress pathogen infection, or post infection growth within the plant, by inhibiting pathogen growth or the ability to infect plant roots. Make sure you have a healthy supply of mycorrhizae! Over all, Mycorrhizae nurture a stronger more resilient plant and root system that is better able to deal with stress and mine for nutrients, minerals and moisture within the soil. Making sure your plants have a supply of mycorrhizae is important for plant health and vigor. There are several products that contain mycorrhizae. Holganix Bio 800+ products contain over 800 species of beneficial microorganisms including 20 different species of mycorrhizae that establish plant health while decreasing the need for synthetic fertilizers. 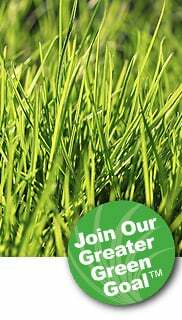 By incorporating a mycorrhizae product like Holganix Bio 800+, your lawns and plants can grow better and stronger.